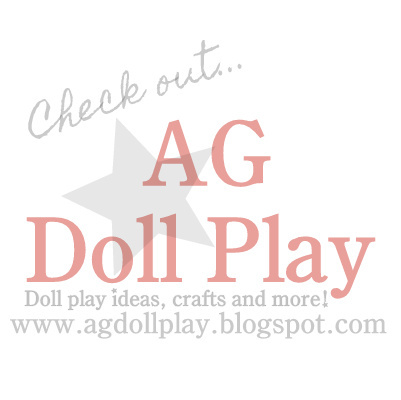 American Girl Doll Play: DreamWorld Collections Giveaway WINNER ANNOUNCED! DreamWorld Collections Giveaway WINNER ANNOUNCED! Margaret, please email me at agdollplay(AT)yahoo.com and I will forward your address to DreamWorld Collections so they can send you your new, adorable, doll outfit! Thanks again to all that entered and to DreamWorld Collections for sponsoring this giveaway!